Education does not increase your intelligence. It’s the other way around. 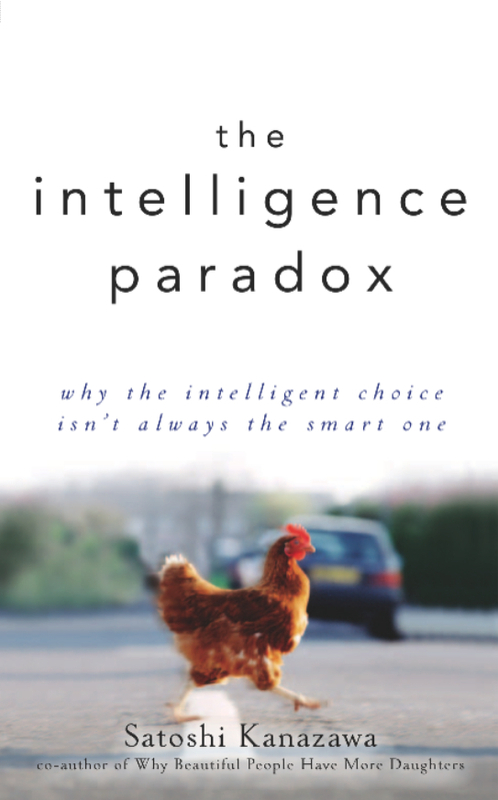 A subcategory of the last common misconception about intelligence (“Genes don’t determine intelligence, only the environment does”) is that you can become more intelligent, by reading more books, attending better schools, or receiving more education. It is true that there are strong correlations among these traits. People who read more books are more intelligent; people who attend better schools are more intelligent; and people who attain more education are more intelligent. But the causal order is the opposite of what many people assume. There are associations among these traits, because more intelligent people read more books, attend better schools (partly because their parents are more intelligent and therefore make more money), and receive more education. Early childhood experiences do affect adult intelligence somewhat, but they mostly function to decrease adult intelligence, not to increase it. Childhood illnesses, injuries, malnutrition and other adverse conditions influence adult intelligence negatively, and these individuals often fail to fulfill their genetic potential. But there are very few childhood experiences that will increase adult intelligence much more than their genes would have inclined them to have. 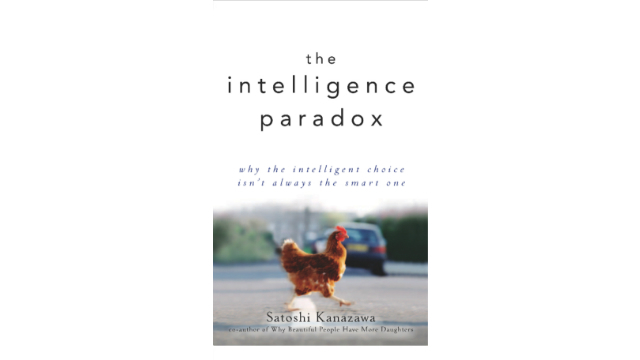 Somewhat paradoxically, the wealthier, the safer, and the more egalitarian the nations become, the more (not less) important the genes become in determining adult intelligence. In poor nations, there are many children who grow up ill, injured or malnourished, and these children will decrease the correlation between genes and adult intelligence because they fail to live up to their genetic potential. In wealthy societies like the United States, where very few children now grow up ill and malnourished, the environment is more or less equalized. When the environment becomes equal for all individuals, it ceases to have any effect on human traits. (Statistically, a factor that does not vary between individuals cannot have any effect on an individual outcome. A constant cannot explain a variable; only a variable can explain a variable.) So the more equal the environment between individuals, the more important the influence of genes becomes. If everyone lives up to their genetic potential, then only genes determine their adult outcome. A longitudinal study of Scottish people born in 1921 and 1936 shows that their intelligence does not change much after the age of 11. Their intelligence at Age 11 is very strongly correlated with their intelligence at Age 80.